Manufacturer of a wide range of products which include paint booth fans and paint booth. We are successfully ranked amongst the topnotch entity offering a wide range of Paint Booth Fans. These fans are used for wall roof, ac plants, and box, pipe insulation purpose. Also, these fans are made available in both high pressure and low pressure form. 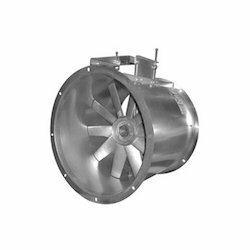 The offered fans are manufactured using quality stainless steel and industry approved motor. Offered fans provide quality solutions and better output even at high work pressure. The perfect design and robust construction are some of the impressive features of the fans. 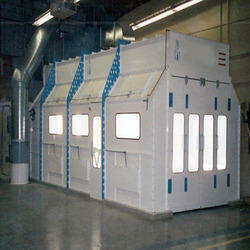 We are the Leading Manufacturers of Paint Booth are generally two types. dry & wet. This selection depends appon paint character. Please feel free to contact us for more details & your requirements.